Even though Charles Dickens wrote this about the era leading up to the French Revolution, the same can be said about high school, depending on which group you belonged in the social ladder. Because of this certain fascination, there have been a lot of Hollywood films centered around high school students—and here are some of the best ones to watch if you’re a high school senior about to take on the bigger world. When it comes to relationships, senior year is one of the most trying times. It’s when you know the inevitable will happen—you and your close-knit group of friends will separate ways, your boyfriend or girlfriend is probably not going the same school as you are, and you’re going to be leaving family behind. If that’s not enough, there will be a lot of other challenges as well, like making it to graduation or waiting for acceptance letters to arrive. Pressure is mounting, not just for your academic life, but for your social life as well. It may not be a big hit with the critics, bu this third installment of High School Musical deals with all that, which is why it is incredibly relatable—and watchable. 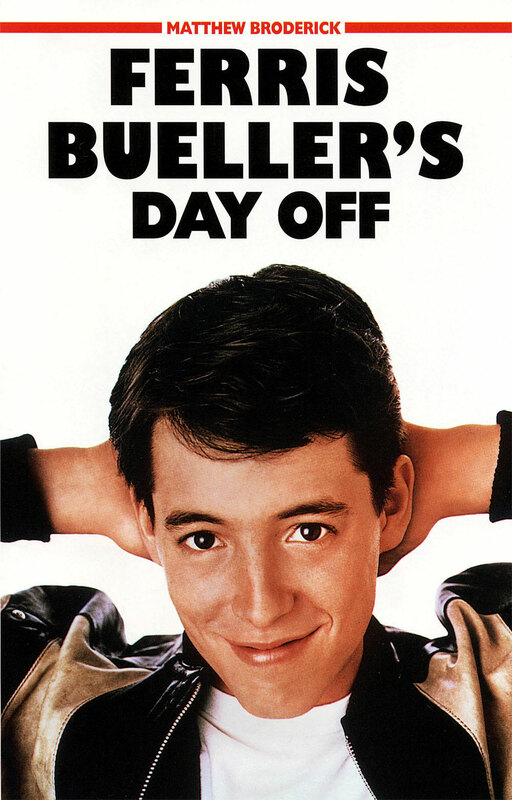 John Hughes is a master when it comes to coming-of-age stories, and Ferris Bueller is about the fun of high school. This classic movie is about a teen who skipped school for a day to spend time with his girlfriend and his best friend. Full of fun shenanigans as Ferris tries to evade his parents, his sister, or the dean, this movie gives a new meaning to senior skip day and will make you realize just how much you should live life to the fullest. “Oh captain, my captain” is one of the most famous lines from this movie, and a memorable one at that, if only for the inspiration that it represented. 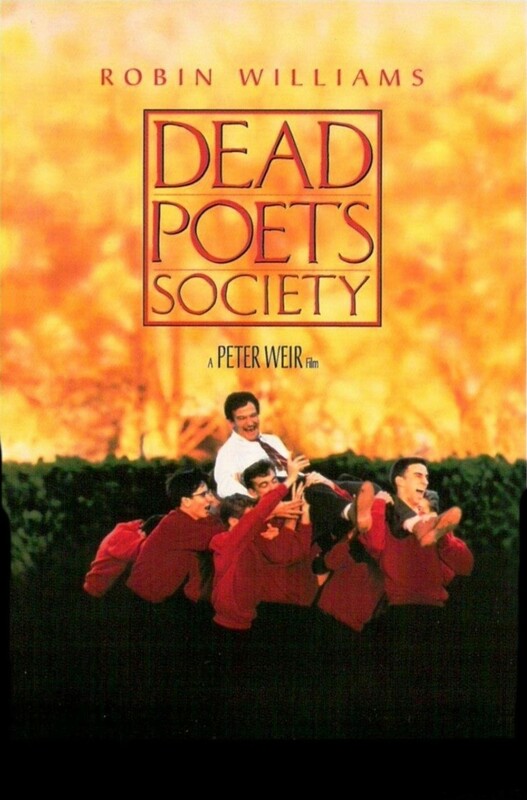 One of the best performances by the late Robin Williams, this is a must-see for everyone, especially seniors who are in need of inspiration and motivation for the rest of the year. The story is a bit dark, but it touches on the themes of friendship, learning, and pressure, things that many high school students go through. Set in an all-boys boarding school, the cast members are mostly males, which is why, there will be no dry eye in the house by the end of the film. Don’t say we didn’t warn you. 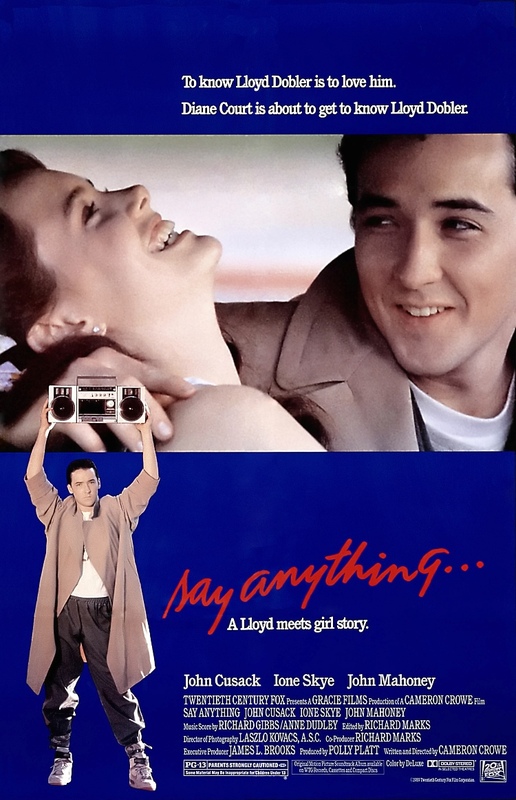 Directed by Cameron Crowe, Say Anything is about the reality of how everyone—absolutely everyone—deals with insecurities. Set the summer after high school, The story follows the romance between the average student and the school valedictorian. While high school is officially finished for them, the pressures are just mounting. Mostly relatable, this is the film to watch if you don’t want to talk about the things that are bothering you before you jet off to another part of the world—and could just maybe help you feel a little less pressured about the looming college days ahead. A lot of parents have problems with the negative messages that the film gives to kids and teens. However, for the not-so-conservative, this movie is a representation of how students feel as they go through their last year of high school, like how they should not miss the opportunity to tell their crushes how they feel. Remember the morale of this story, though: don’t change who you are to fit into the standard that someone else wants you to be. While the animated movie looks like it’s made for children, remember that it was targeted specifically for the same children who saw the first movie years before this was released. From the view of the toys who feel that they are getting left behind as their owner leaves for college, the same sentiments will haunt audiences as they realize what they are leaving behind—the comforts of home, a change in environment, and maybe the toys that meant a lot to them when they were young. 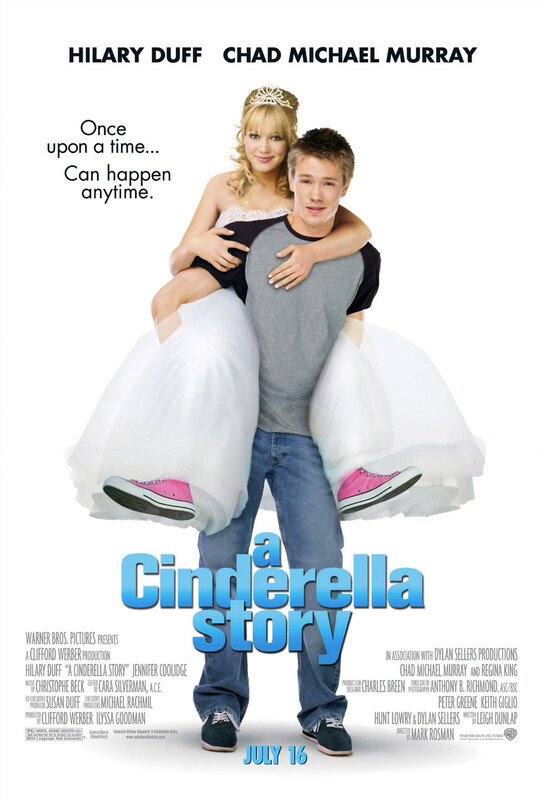 While it’s just another chick flick with dances and romance, there is a lot high schoolers can learn about the story. The new take on the classic fairy tale is less damsel-in-distress than an empowered young woman, but the gist of it all is that you have to work hard for what you want and stand up to those who try to pull you down—whether it be your peers, a boy, or an evil step-family. The morale even came in a charming quote: never let the fear of striking out keep you from playing the game. What other movies do you think are necessary for senior high schools to watch?